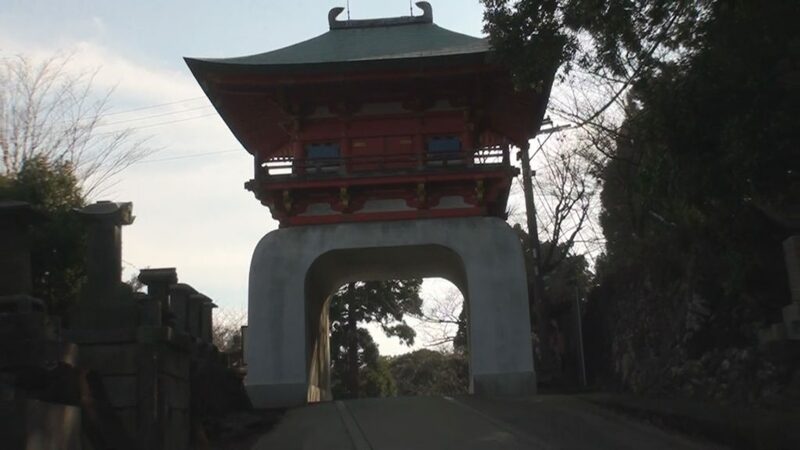 In Mie Prefecture there are many places to enjoy both nature and culture. Ise Shima, the city chosen as the host for Ise Shima Summit 2016, was designated as Ise Shima National Park and it is one of the places in Japan where abundant natural landscapes still remain. That region is well- known by giving rise to Ise Jingu, Ama culture (woman diver), pearl cultivation and it is also a region that inherited cultures and long-standing traditions. 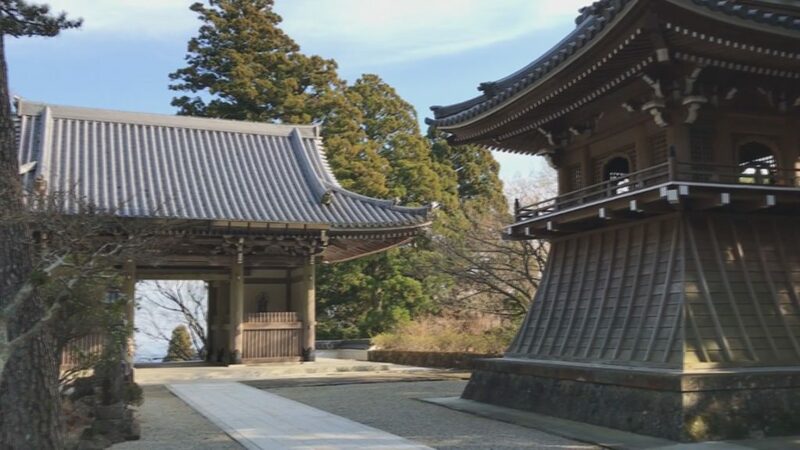 In this video, we will present the beauties of Ise Shima through the content extracted during the “Instameet@Ise Shima Kokuritsu Kouen”, sightseeing spots tour to promote photos on social media. 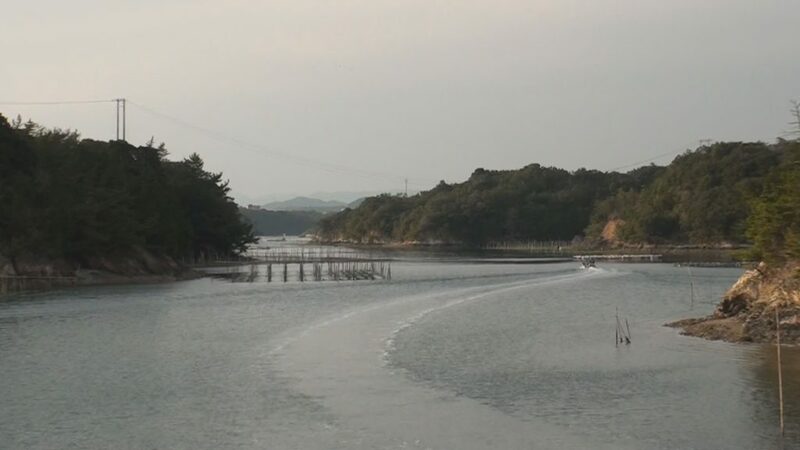 If you haven’t yet experienced or have never visited Ise Shima, take the places presented in this video as a reference and visit the region! You will find truly stunning landscapes. 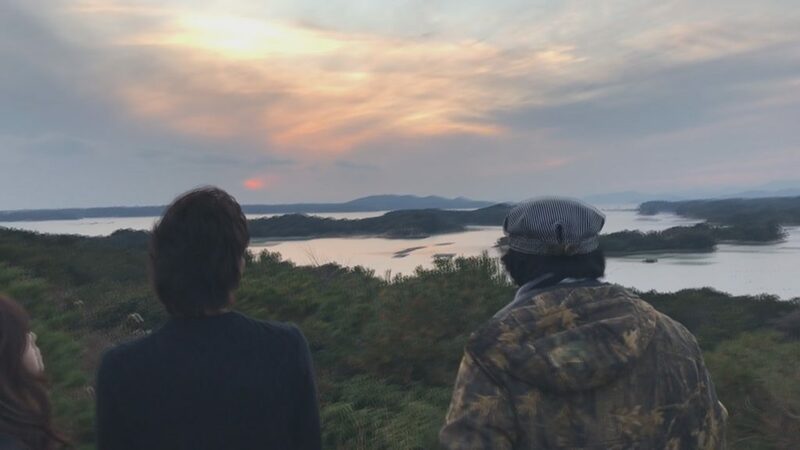 Our journey starts at Ise Shima Skyline, an area connecting Ise and Toba cities. 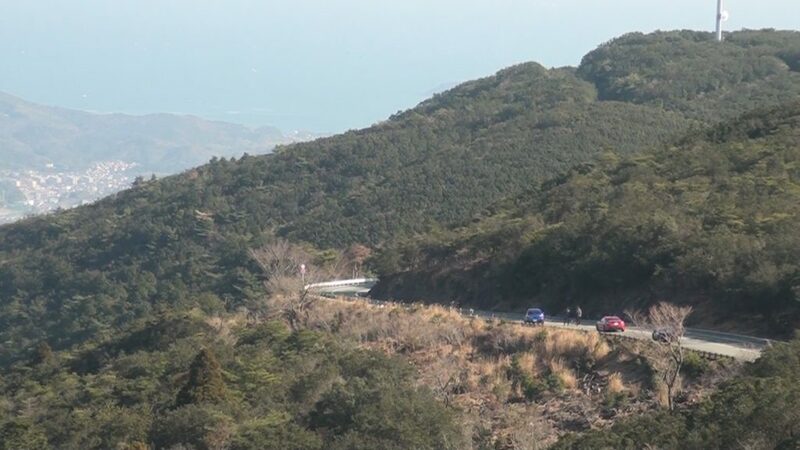 Even though a fee of 1.250 yen is charged (for ordinary vehicles), a relaxing route boasting stunning landscapes is waiting for you. We started the tour going to Ise city, first we visited the Asamayama Observatory. A recommended place boasting an incredible view. 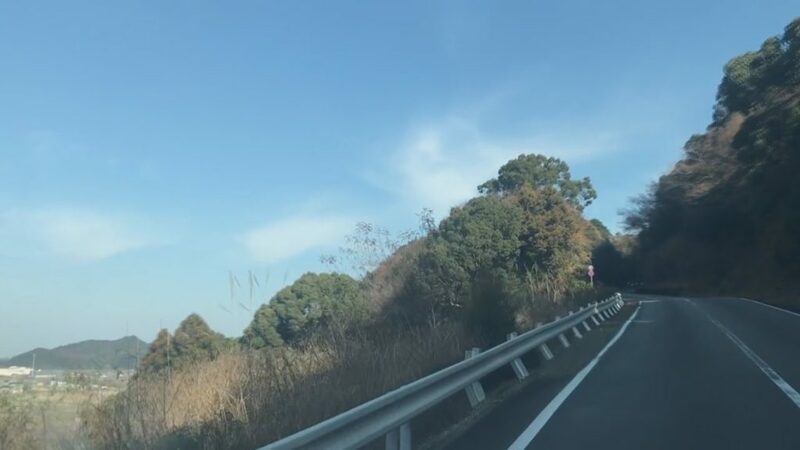 Asamayama is located within Ise Shima National Park and it is one of the sightseeing spots in Mie Prefecture selected as one of “Japan’s one hundred landscapes”. 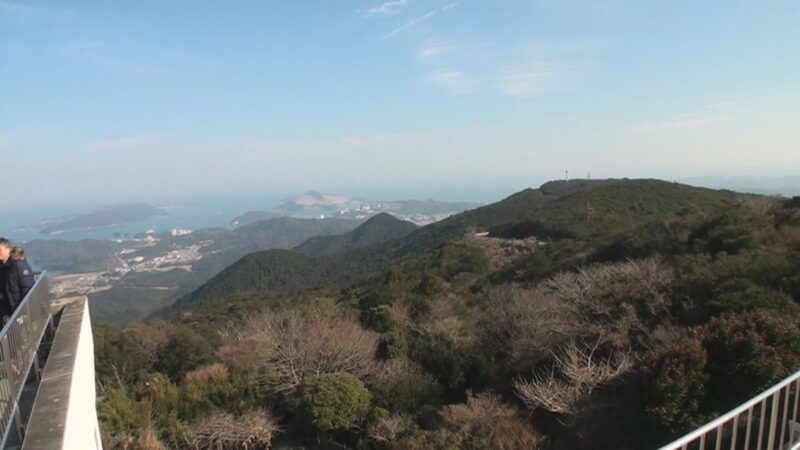 That mountain, a famous place due to its beautiful sunrise on the first day of the year, is also well-known because it is a sacred mountain representing Ise Shima. The observatory, situated on the edge of 555 meters high, boasts an excellent visibility of Ise Bay’s islands. On sunny days, it is possible to see Mount Fuji and the Southern Alps. “Today I was blessed by the good weather and I managed to take pictures while I was thrilled by this blue sky and incredible landscape able to cleanse the soul. It is an extremely beautiful place and I want to come again, I want to record this spectacle more times. At the summit it is possible to enjoy thermal water foot baths. 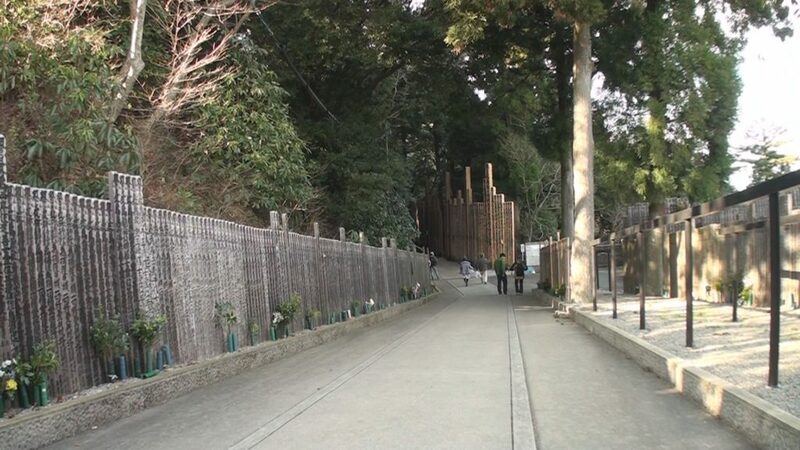 The next place is Kongou Shoji, located next to Asamayama Observatory. The entrance is free. That place is known as the guardian temple of Kimon, direction where demons enter and go out, of Ise Jingu and inner temple of Jingu, it was common for people carry out the pilgrimage after visiting the Ise Jingu, as mentioned on Ise songs (Ise Ondo) in the excerpt saying: “If you visit Ise Jingu you will also have to go to Asama, if you won’t go to Asama you will not have concluded the pilgrimage” (“O Ise Mairaba Asama wo Kakeyo, Asama Kakeneba Katamairi”). 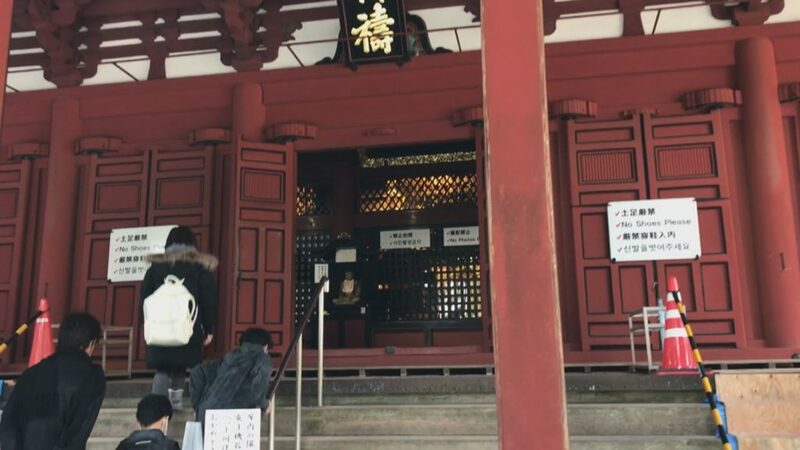 The Maniden, stunning golden-plated main temple inside and red outside, was selected as an important culture inheritance of the country (juyou bunka-zai). Following through Ise Shima Skyline, we get in Toba city. Traveling about 40 minutes by car from Toba, we have the Kashikojima Port in Shima city. Here it is possible to enjoy the beautiful Ago Bay boarding a cruise boat. The fee for adults is from 1.400 yen. Marked by the complex coastline, the Ago Bay is also located within Ise Shima National Park. Pearls production has developed there and, since 8th century the place has been exporting pearls. Since the beginning of pearls cultivation late in the 9th century, this is the first major area of pearls cultivation. The several islands and peninsulas of many shapes boast a beauty that cannot be expressed by words. Taking pictures of this place is also pleasant, but enjoy the landscape in the open may be an unforgettable experience. To conclude the tour we will present the Kirigaki Observatory. It is a place where it is possible to take incredible pictures, however the sunset landscape is the most recommended. The Kirigaki Observatory is located on the east side of Ago Bay, between the following islands: Kashikojima (right side), Masakijima (front) and the Sakishima Peninsula (left side). 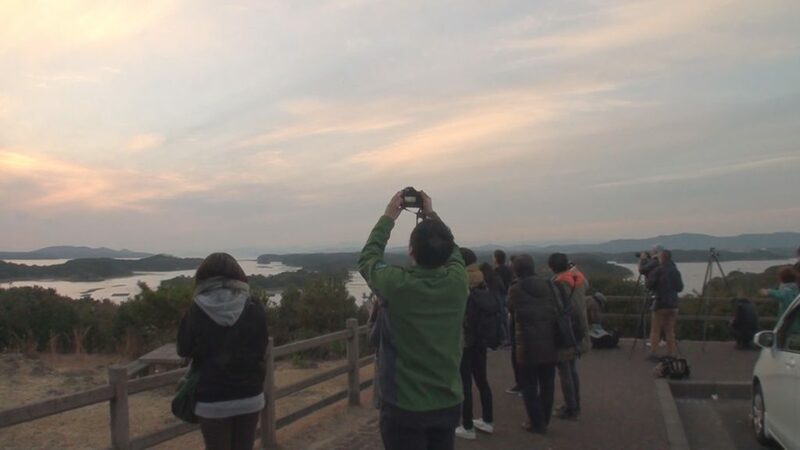 It is a place well-known by the beautiful sunset representing Shima city, and many people who appreciate photography visit this sightseeing point. The beautiful scenery of Ago Bay colored by sunset is amazing and it is worth a visit to experience that moment. If you go for a stroll around Ago Bay, visit the observatory. Entrance and parking lot are free of charge. “Today I came here to take a picture of the sunset ending. The twilight is not so strong, but I’ve tried to take long exposure photography (timelapse). The passing clouds were good, and I could take a nice picture. It is a nice place to enjoy the crimson sunset and recommended to take pictures”. 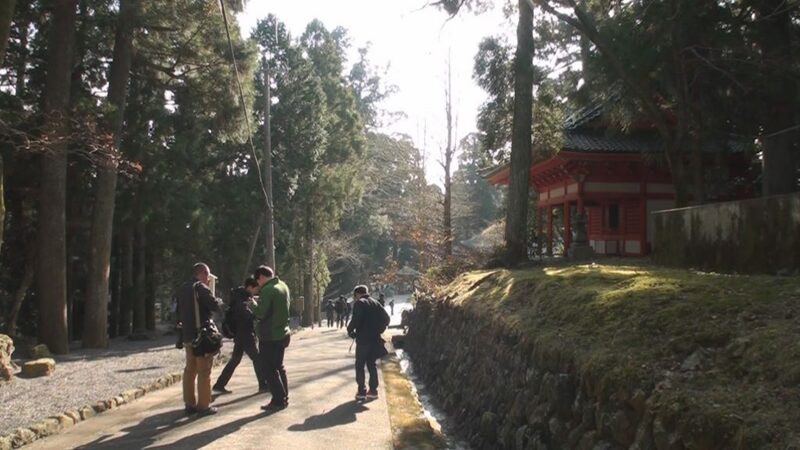 In this video we presented just one part of the beauties of Ise Shima. There are other several places to take pictures and publish on social media. 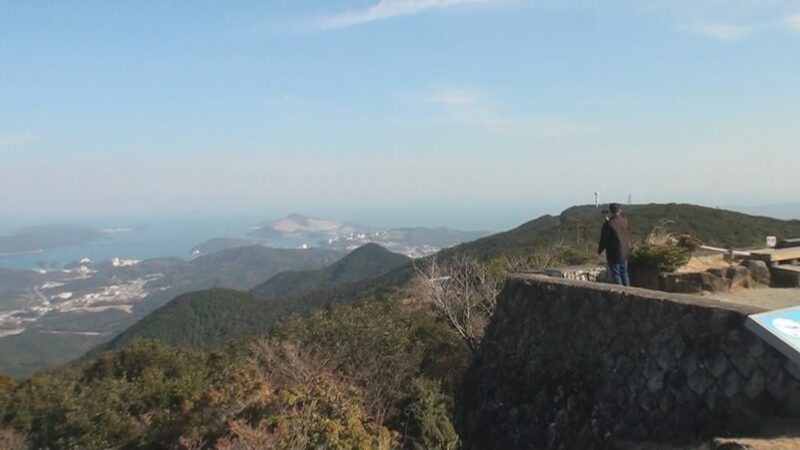 The Ise Shima National Park, compared to other national parks, has an extremely high percentage of private property (96%), in addition to a high number of residents, offering the opportunity to get to know people’s daily life, history, culture, costumes, among others. Besides the stunning nature, it is a region able to respond the varied needs of families, groups of friends or travelers due to local food, temples full of history, theme parks, hotels, among others. 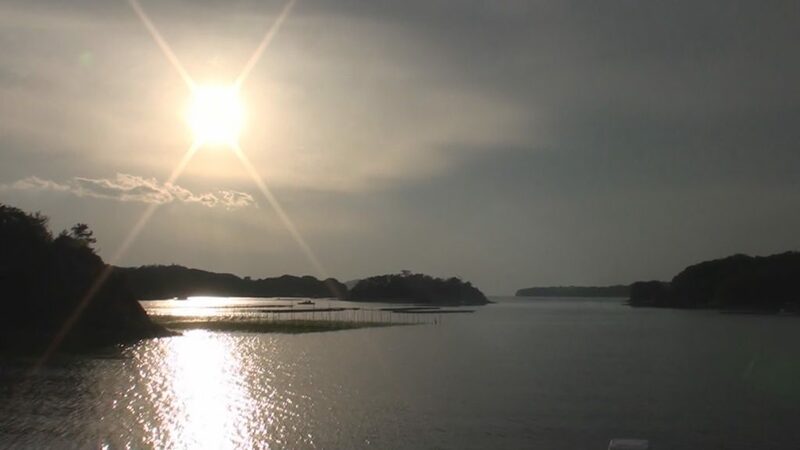 Come to Ise Shima and experience the beauties the region has to offer! If you want to learn more about Mie, access MIE INFO’s section called “Exploring Mie”. What about having a nice day with your friends or family in the stunning Mie Prefecture?